Brain stimulation techniques, such as transcranial direct current stimulation (tDCS), transcranial magnetic stimulation (TMS), and deep brain stimulation (DBS) are used to treat psychiatric and neurological diseases. It elicits physical, cognitive, and mood benefits by promoting neuroplasticity. However, at the same time, several studies showed that these techniques could also alter moral judgment and social behaviour, leading to aggressive and prosocial behaviour; thus, there arises an ethical consideration about their effects and usability. Morality has been debated over centuries as the social behaviour regulator in our society. It is required for cognitive executive functions, problem solving, consequence anticipation, conflict management, and emotional evaluation. From an anatomical point of view, in addition to its philosophical and psychological complexity, we know that morality involves different brain areas and neural circuits both cortical and subcortical. 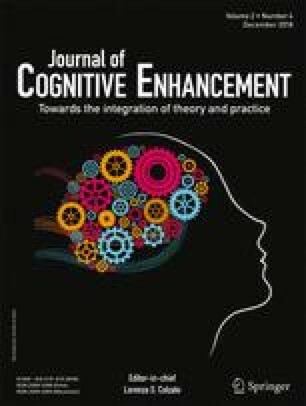 In this mini-review, we report a number of recent results related to the use of brain stimulation techniques for modulating moral and social behaviour in human beings. The study was partly supported by POR-FESR 2014-2020 (ID247367), by donation in memory of Aldo Ravelli, by the Italian Ministry of Health grant (RC-2017 and GR-2011- 02352807), and Roche Research grant 2017.